This handbook gives tangible advice on how to write a good academic research paper for young researchers, especially postgraduate students. 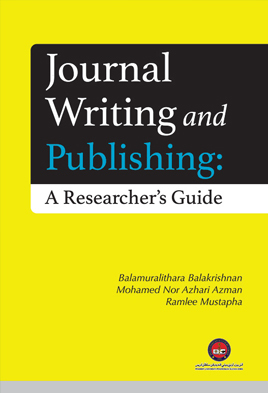 It contains six chapters in which each provides essential information and guidelines to guide young researchers, starting from writing to submitting a research manuscript. 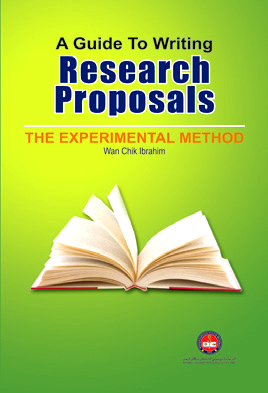 The first chapter discuses the process of writing a research article by focusing on suitable, systematic steps that are critical for researchers to follow on order to produce quality research manuscripts. 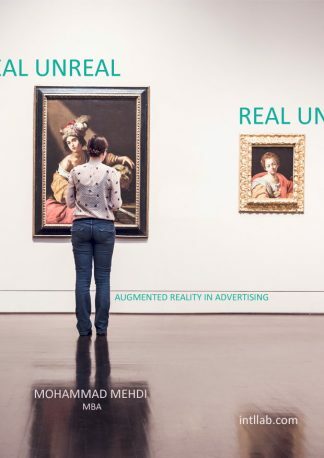 Chapter 2 highlights the structure of a research article, which must be adopted by researchers, especially novice researchers who are new to the publication world.